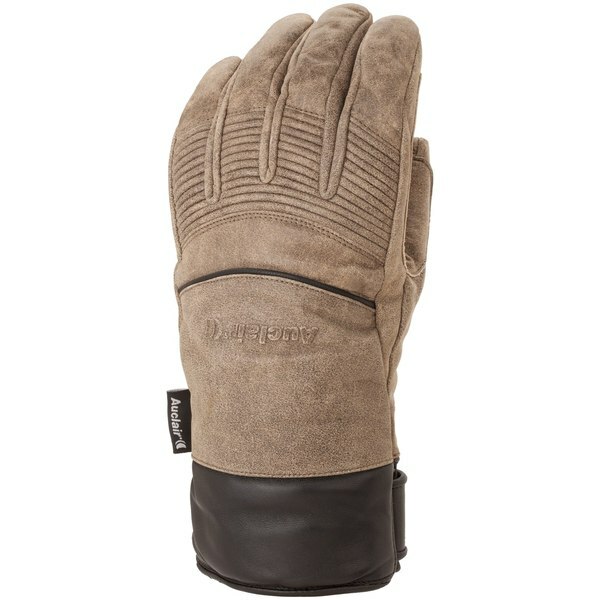 A warm and stylish glove that fits perfectly under your coat sleeve, the Hoodoo glove from Auclair is perfect for any day on the slopes. 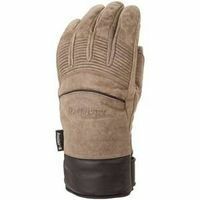 A combination of Goatskin leather and 3M Thinsulate insulation will keep your hands warm and dry even when everyone else is racing to the lodge to warm up their fingers. Preformed fingers allow full dexterity so you never have to stumble over a zipper or a boot buckle again. Whether you're cruising groomers or zipping through moguls, the Hoodoo glove has everything you need.